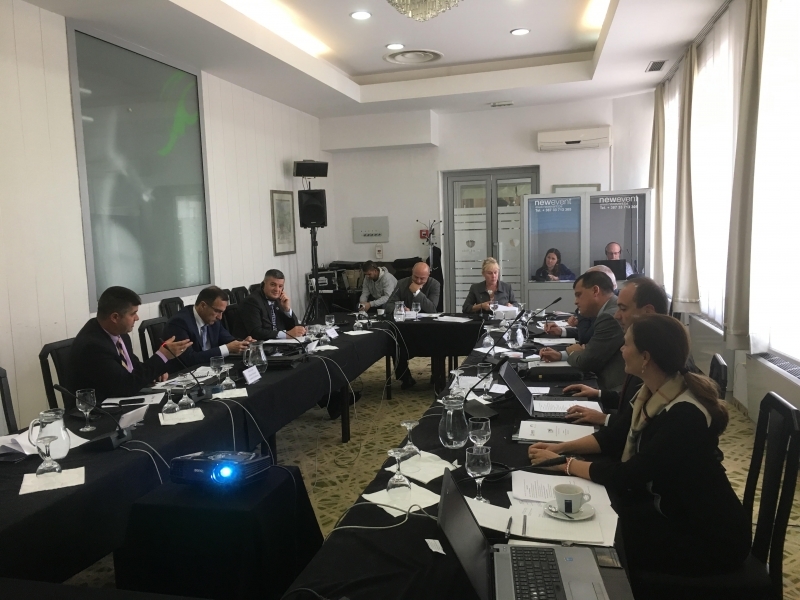 ABA ROLI BRRLN held its Steering Committee meeting on October 4, 2016 in Sarajevo, BiH. Representatives of all five Bar members of the Network heard information on finalized BRRLN sub-grant projects, and discussed modalities of implementing related recommendations and policy proposals. 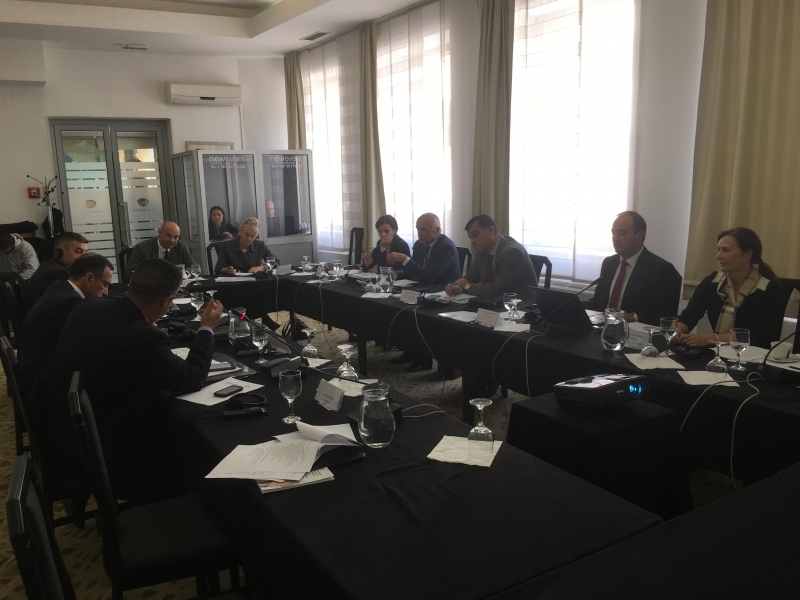 They also heard advices from representatives of the Helsinki Committee for Human Rights in R Srpska and Association for Democratic Initiatives on fund raising and shared ideas on providing financial sustainability to the Network and its operations. Artur Hovhannisyan, Deputy Head of the Republic of Armenia Chamber of Advocates presented to them how Armenian Chamber of Advocates respecting international standards in these two areas introduced CLE and Public Defender System into Armenia BAR, and met Steering Committee members with practical experiences from developing and evolving these two systems. 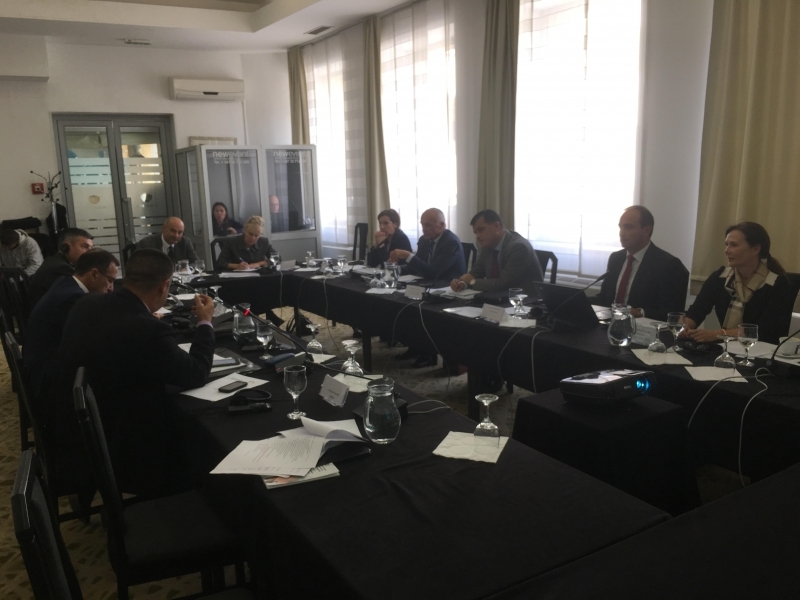 As the main goal of the meeting they discussed the future of the Network, including registration as an independent organization. They concluded to propose to their Managing Boards to register the Network.